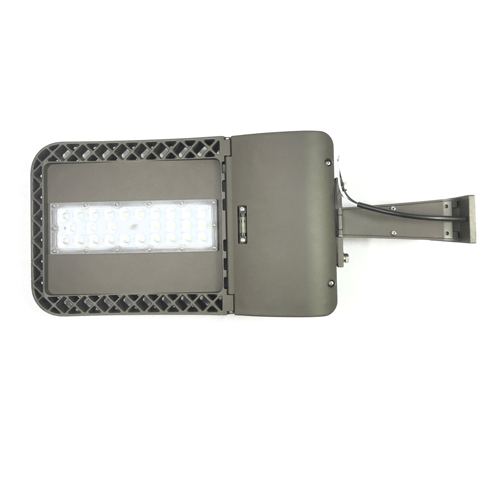 Wista Outdoor Shoebox/Area Lighting, an important series product of outdoor led lighting wholesale for commercial and industrial outside lighting. 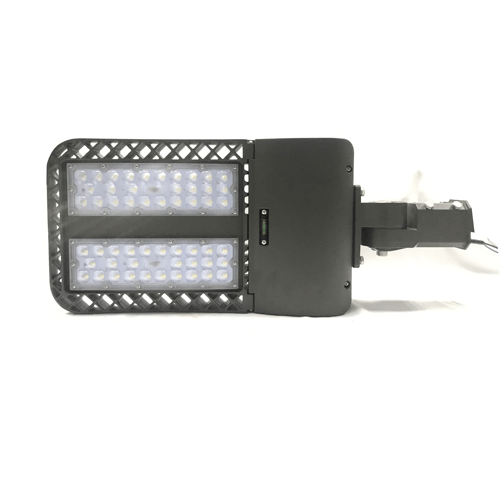 Wista, top led shoebox lights supplier, provide led outdoor lights wholesale for buildings lighting, gardens lights, street lighting, stadiums, subway stations lighting, factories, led parking lot lights, underground garages lighting and etc. 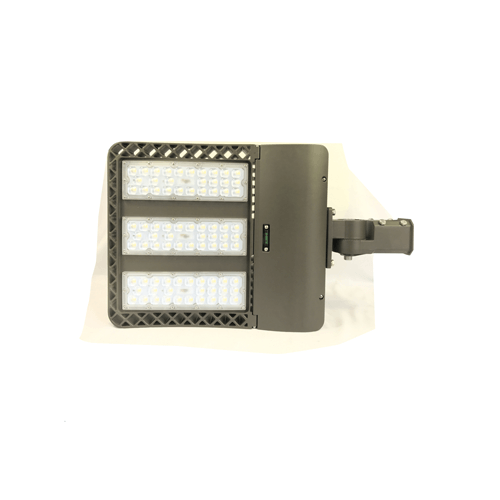 As a top outdoor led shoebox lights supplier, Wista lighting not only provide outdoor shoebox light pole heads for sale but also provide led canopy lights wholesale, led outdoor wall lights, outdoor led flood lights and other led outside lights. 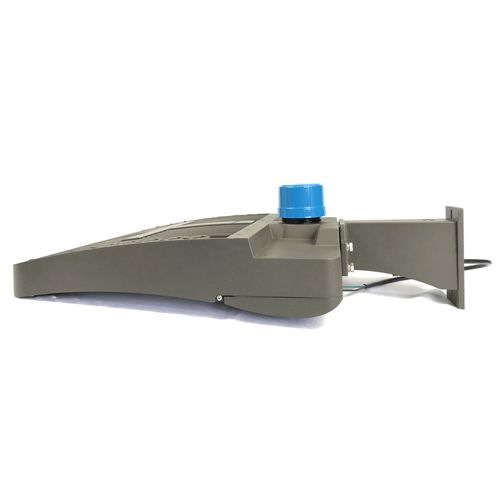 Excellent optical design, greatly improve the light utilization and evenness photocell control available.